Hey Natalia! We are happy that you love our Chronic Hypnotic flavor as much as we do. There are absolutely no harmful chemicals in our Tasty Puff Flavoring – all natural extracts, food grade, and Kosher! Amazingly chronic I would have to say this was one of my most favorite flavors it was more than amazing, it was down right excellent. I would 100% recommend it. 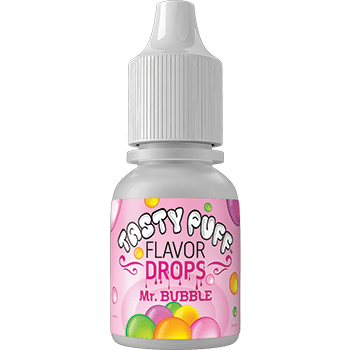 This was another flavor i was looking for and worked greatly on what I needed it for. This flavor, to quote what Jazmine typed above, is “down right excellent”. The Chronic Hypnotic is a fruity flavor and very nice. I use it with the Cool Menthol . If you like fruit flavors, this one is excellent . 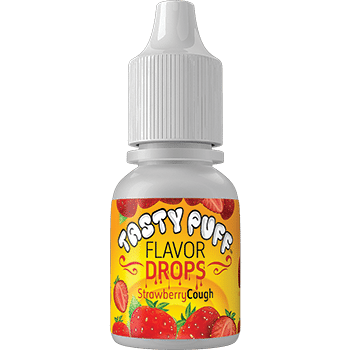 Very nice flavor spray very sweet and tasty kinda like fruity candy, also tast good with a drop of purple haze!